We've done the legwork for you and found 11 of the best restaurants, helped by reviews on TripAdvisor. Bottle & Thyme, Knifesmithgate, Chesterfield, S40 1RL, tel. 01246 768283, website www.bottleandthyme.co.uk. A satisfied customer wrote on TripAdvisor: "My fianc and I always pick this little gem for a date night." Lombardi's, Sheffield Road, Chesterfield, S41 7LL, tel. 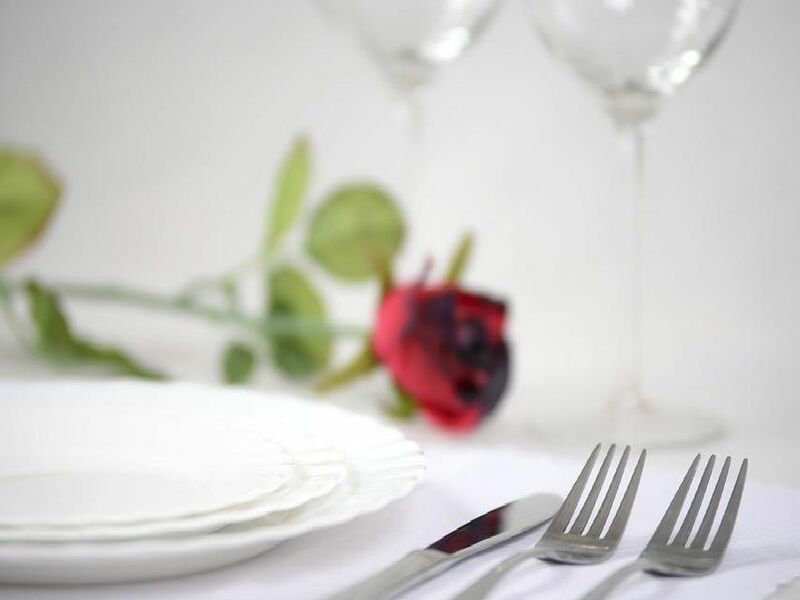 01246 208811, website: www.lombardis-restaurant.co.uk. "This is one of my wife and I's favourite places to eat," wrote one customer. The Tickled Trout, Valley Road, Barlow, S18 7SL, tel. 0114 289 1111, website: www.tickledtroutbarlow.com. "This is very cosy with great food and service," commented a reviewer. The Black Swan, Church Street, Ashover, S45 0AB, tel. 01246 591926. A reviewer praised this eatery as a "good little pub with a nice atmosphere."